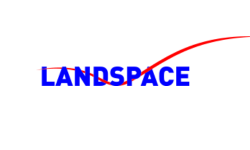 PLD Space is one of the European companies wishing to gain a foothold in the Smallsats launcher’s market. There are currently more than 100 micro-launchers in development around the world. PLD Space received 9 million euros in funding at the beginning of the summer. The launcher of the Spanish company, ARION 2, has integrated a preparatory development program of ESA. 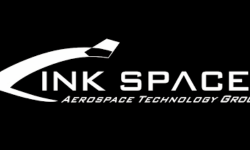 At the beginning of October, we learned that PLD Space signed an agreement with RUAG Space, which will supply rocket headdresses made of carbon-fiber reinforced polymer. On its side, ARION 1 will be a suborbital rocket that should be able to carry 100 kg of payload at 150 km altitude for research programs in microgravity. PLD Space announces that ARION 1 should become the first fully reusable European rocket. The Spanish company is studying a solution based on parachutes and on the retropropulsion. The first flight of ARION 1 is currently scheduled in October 2019. The technologies developed for ARION 1 will be a basis for ARION 2, which is an orbital launcher. ARION 2 should be able to place 150 kg in low orbit. The first launch of ARION 2 is scheduled in 2021. Spain is particularly active in the development of micro-launchers. For example, Celestia Space is developing similar programs. In Spain, the PLD Space company will start manufacturing its first two ARION 1 rockets. These will be suborbital vehicles that will be able to carry out experiments in zero gravity. ARION 2, the company’s orbital launcher, is currently being modified as a result of its integration with ESA’s Future Launchers Preparatory Program (FLPP). It should be presented to the public at the end of the year. PLD Space has just received 9 million euros in funding, which proves that a dedicated SmallSats launcher is highly anticipated in Europe. Several dozen micro-launchers are currently being developed around the world. They bring a fast and personalized service that can not offer a heavy launcher. But the price per kilo is higher. Gwynne Shotwell, the number 2 SpaceX, thinks this strategy is doomed to failure. Her company abandoned the light launcher Falcon 1 precisely because SpaceX did not see how to make it profitable. For many traditional players, falling prices are the future. But lowering prices can only be possible thanks to rockets increasingly gigantic and reusable if possible. 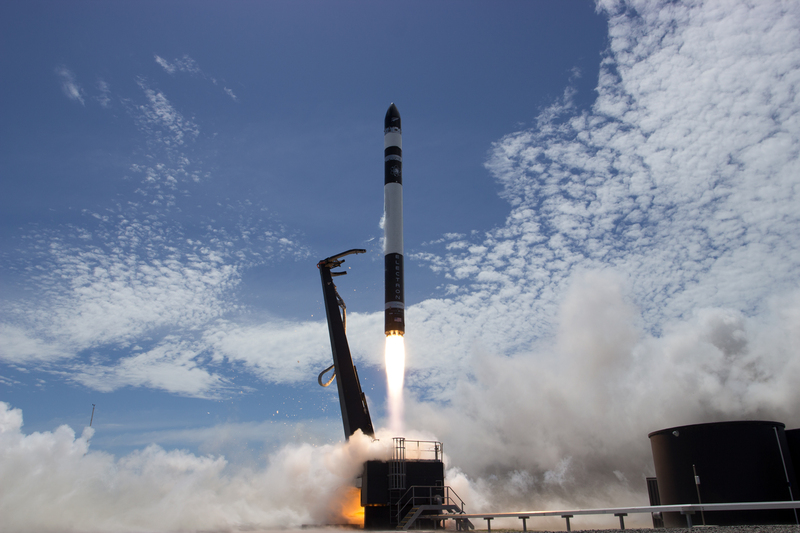 The CEO of ULA even think that companies like Rocket Lab and its peers will disappear. At best, they will only have a niche market and traditional launchers will reap the bulk of the SmallSats market with much lower prices.